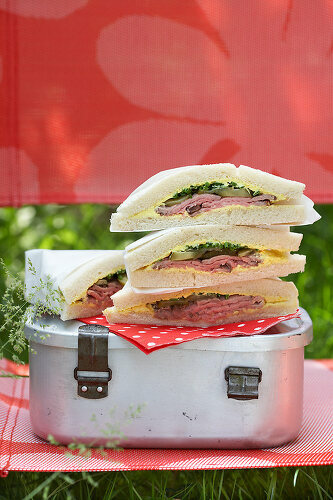 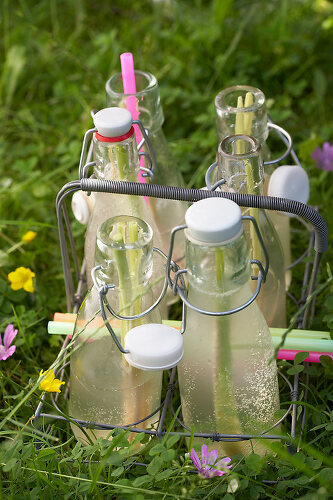 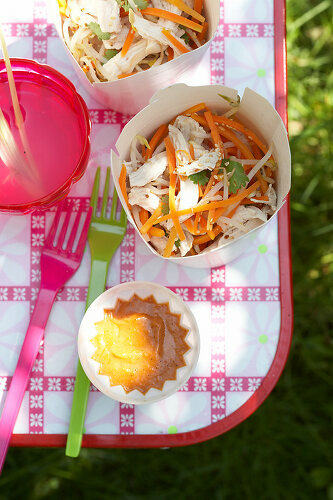 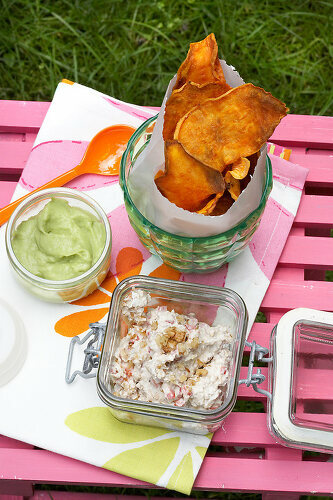 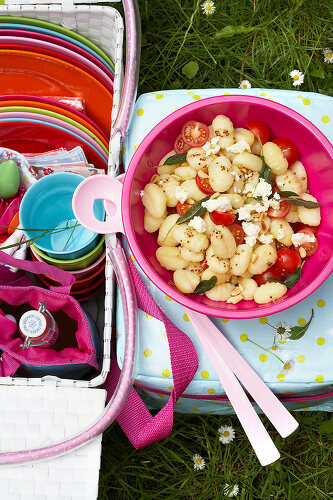 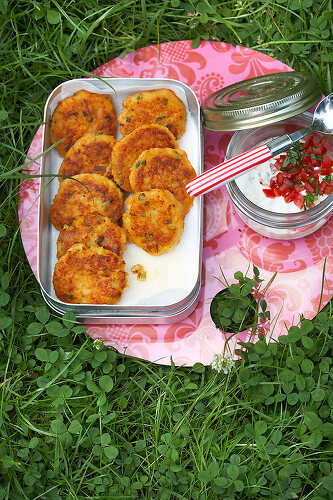 Ready your picnic basket! 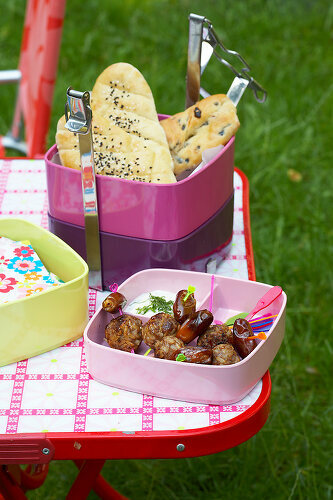 Filled with bright beautiful hues of purples and pinks and staged on a perfect patch of plush grass and sunshine- a beautiful picnic is set. 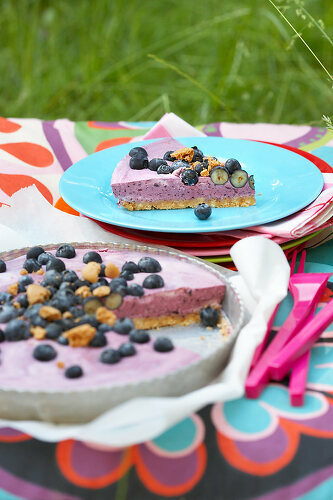 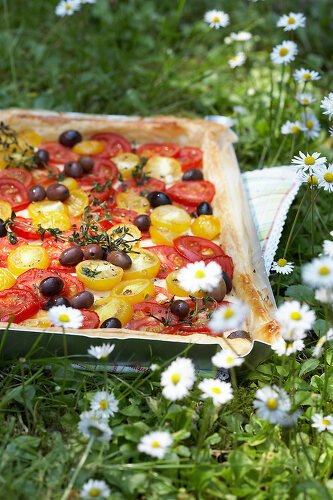 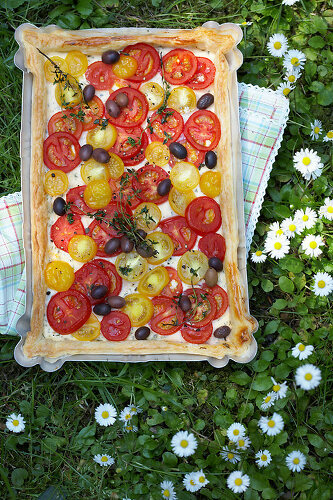 Being served al fresco are perfect picnic foods like savory tomato quiche and sweet buttermilk and blueberry tart.